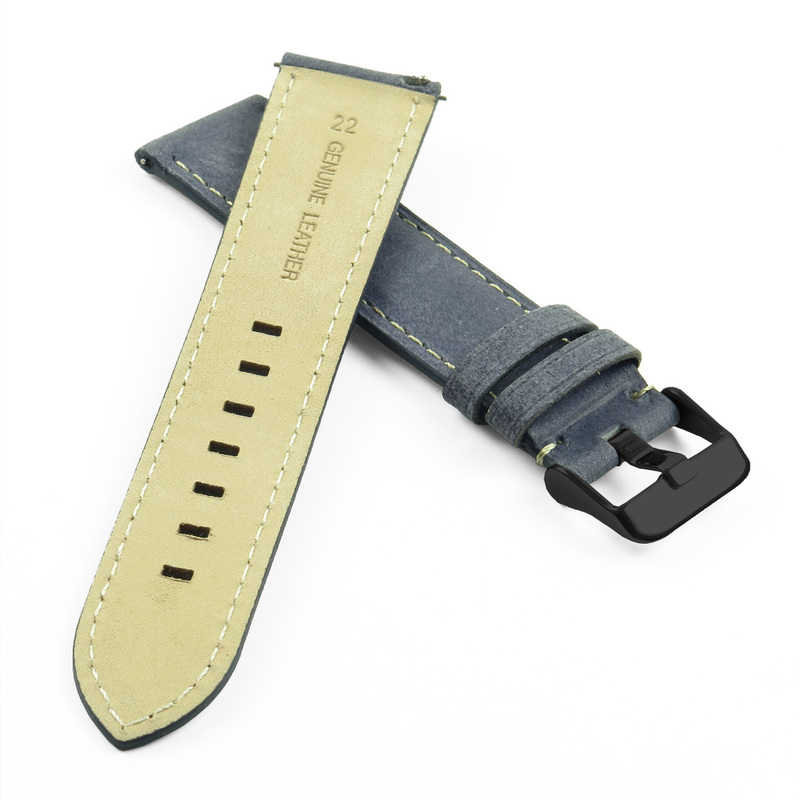 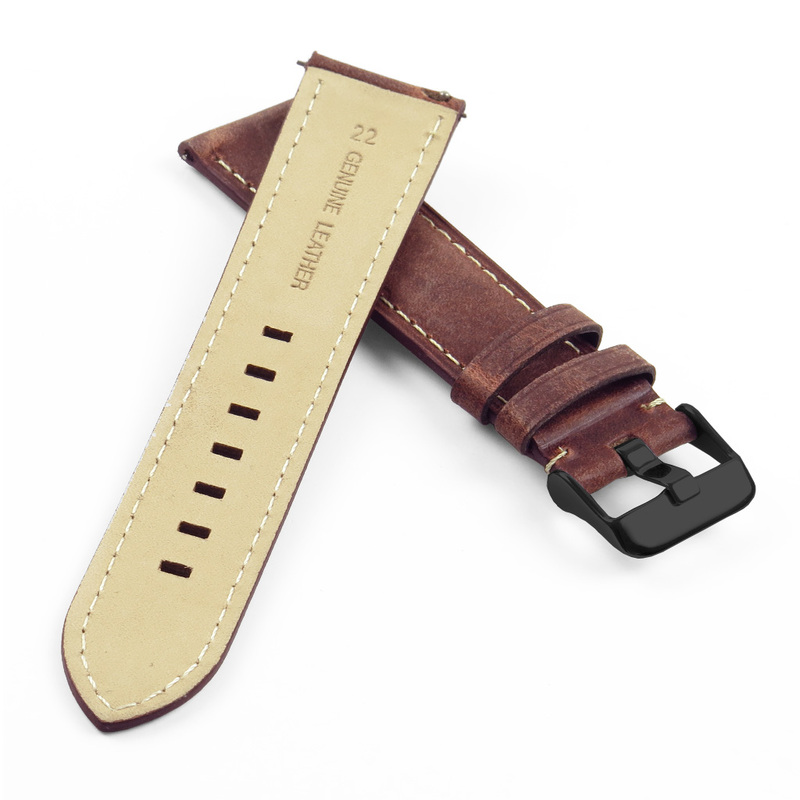 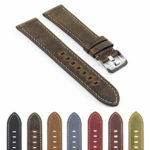 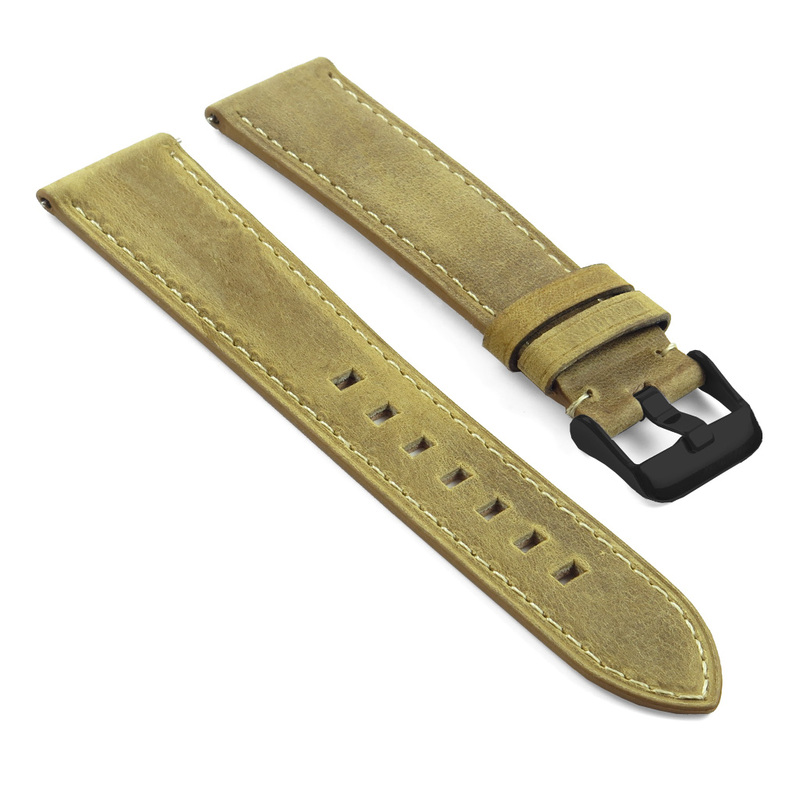 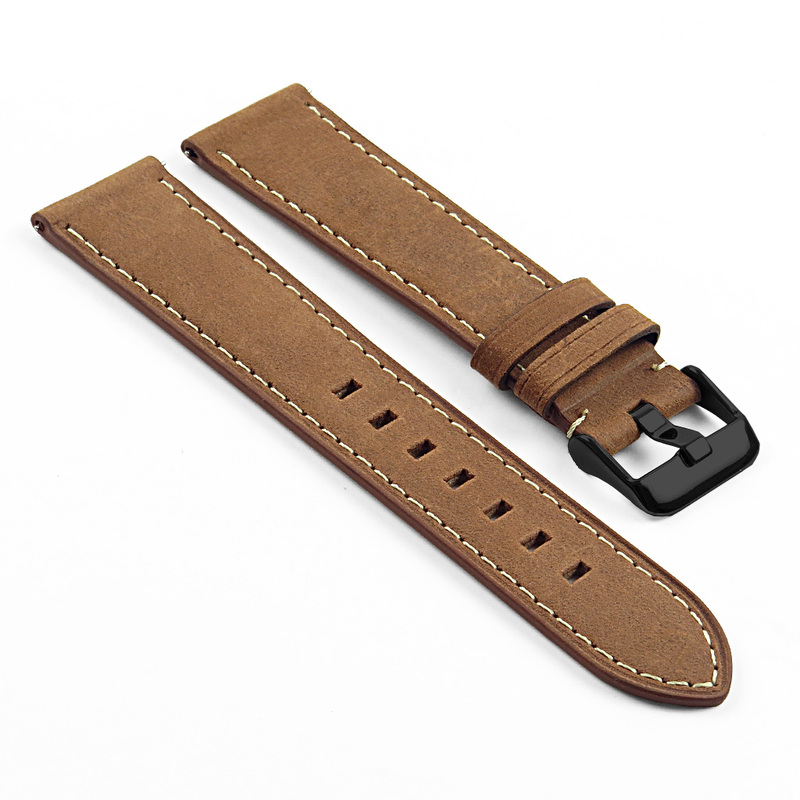 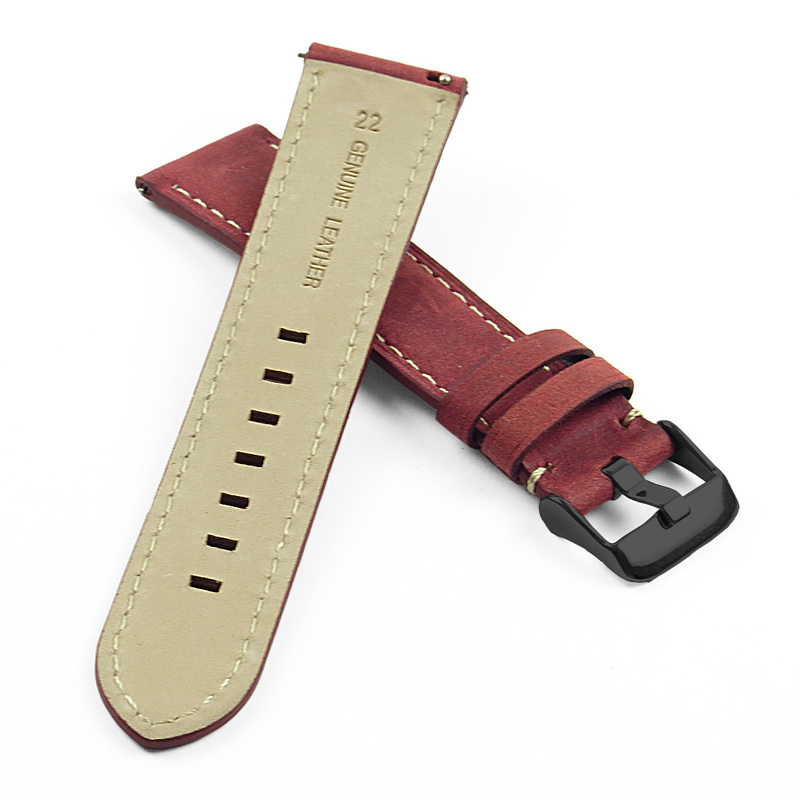 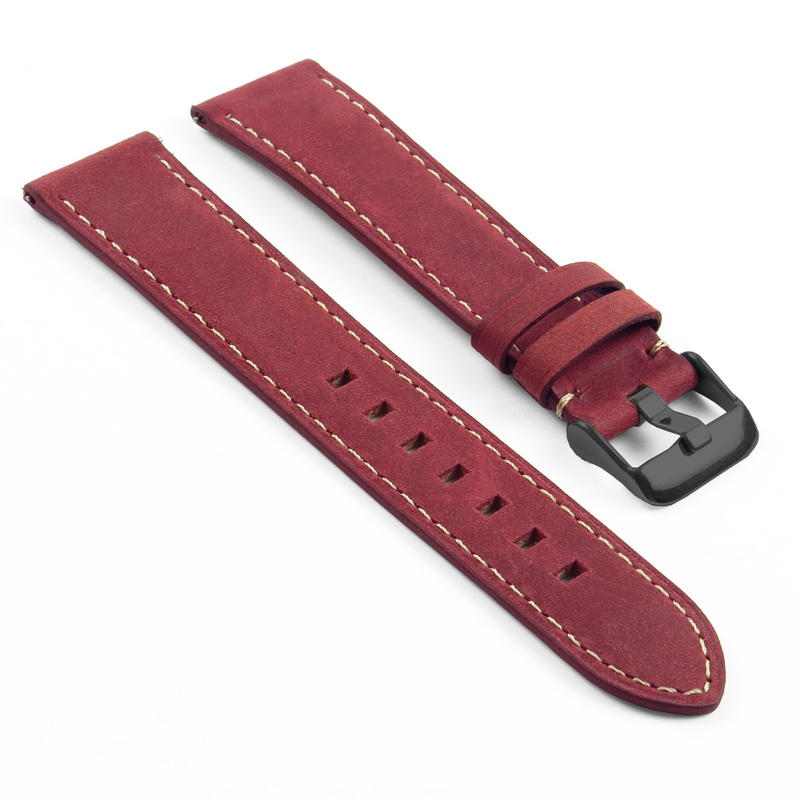 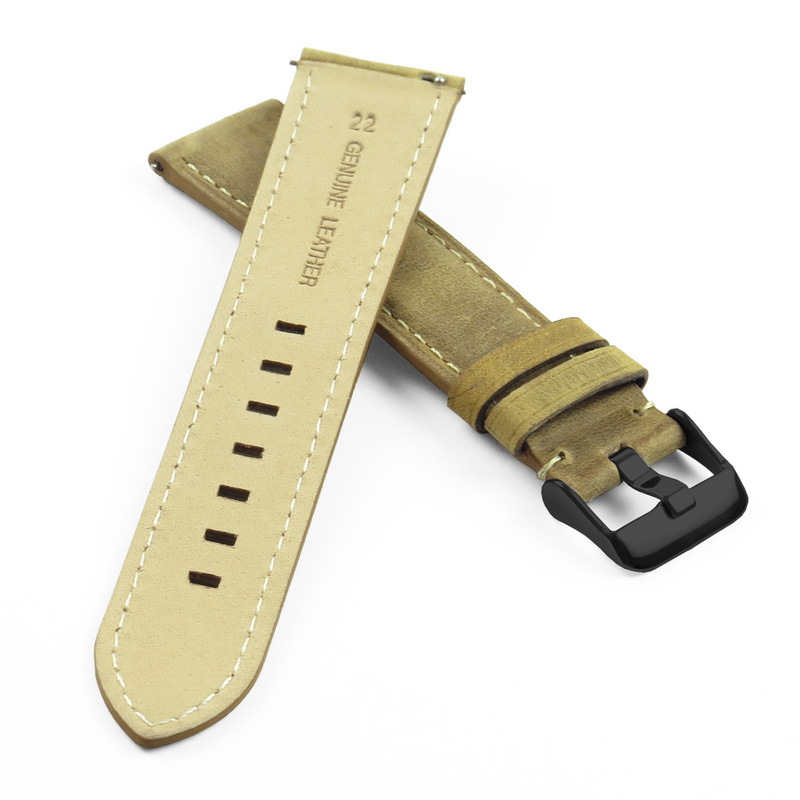 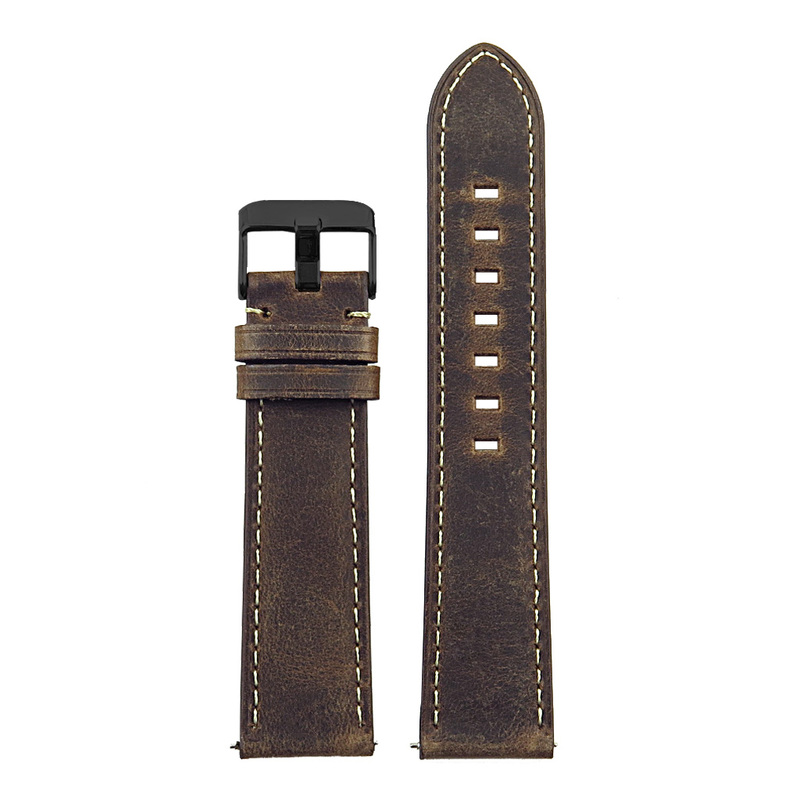 DASSARI’s swl1 is a premium vintage distressed strap and constructed from top quality Italian leather. 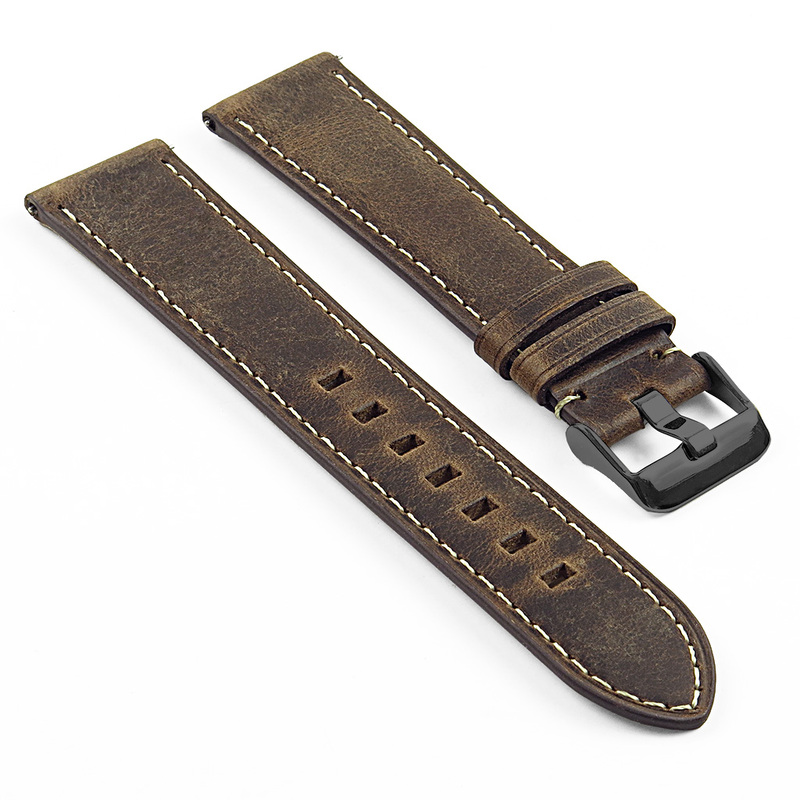 The quick release pins makes it perfect choice for a smart watch. 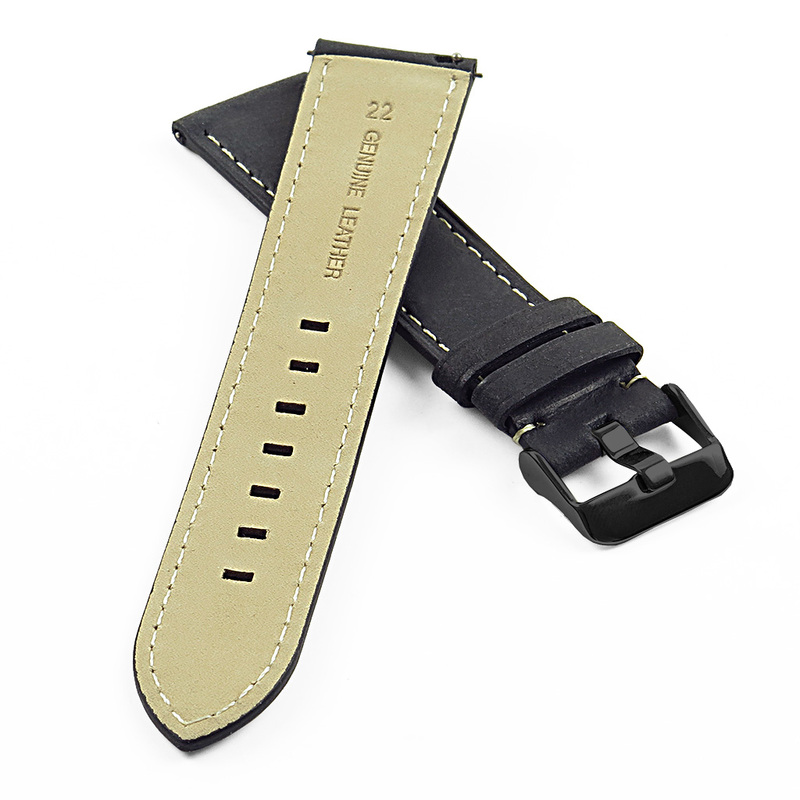 22mm fits: S3 frontier, Galaxy Gear 2 R380 Neo R381 Live R382, Huawei Watch 2 Classic smartwatch. 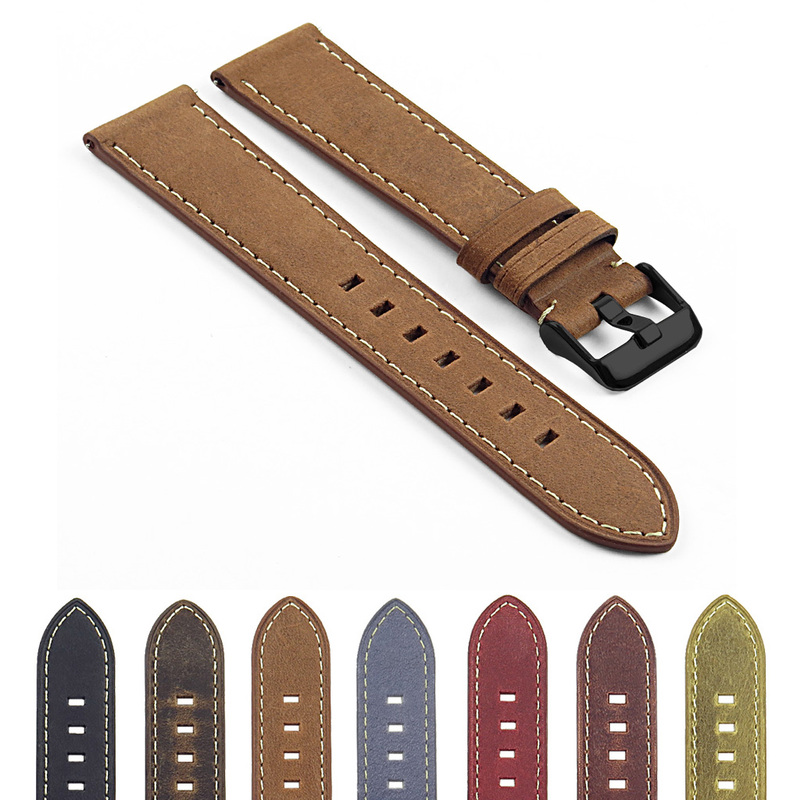 20mm fits Moto 360 42mm (Men), Pebble Time Round (Men, Large). Compliments my S3 Frontier beautifully. 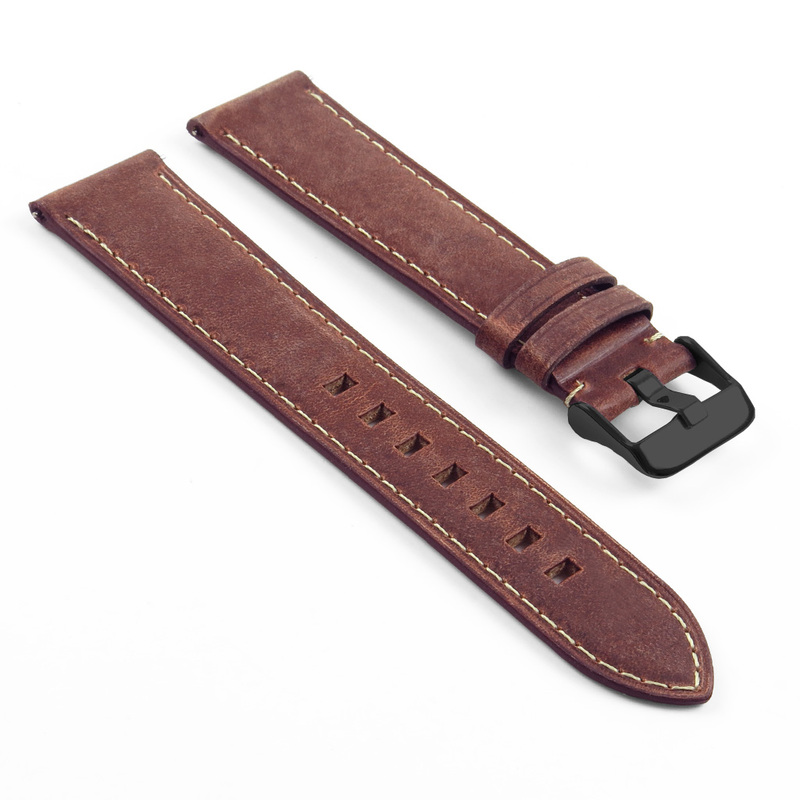 Feels great on my wrist. 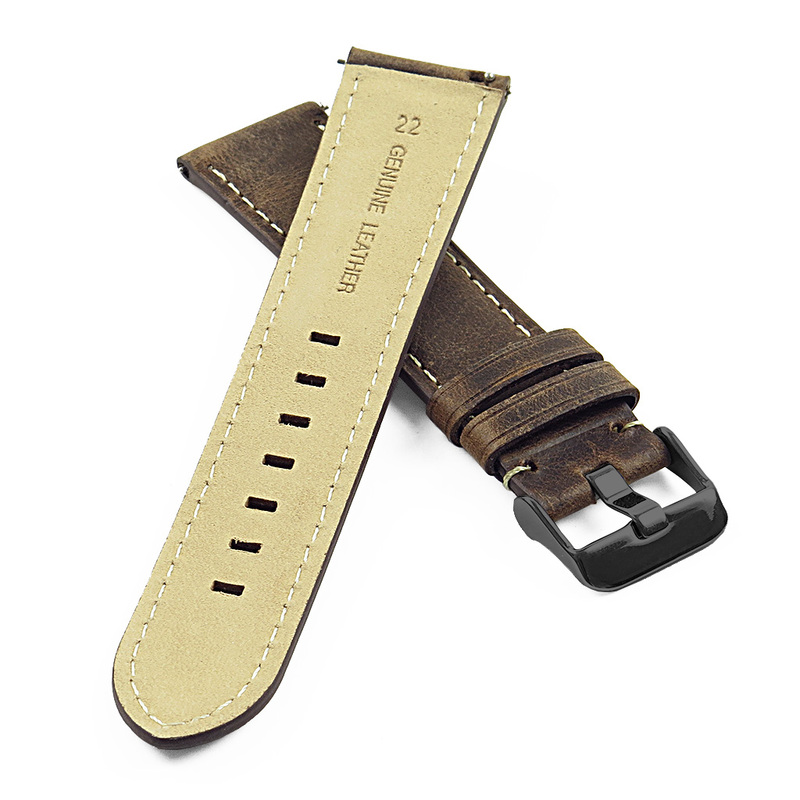 Timely shipping, if you’ll pardon the pun. 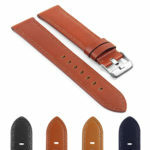 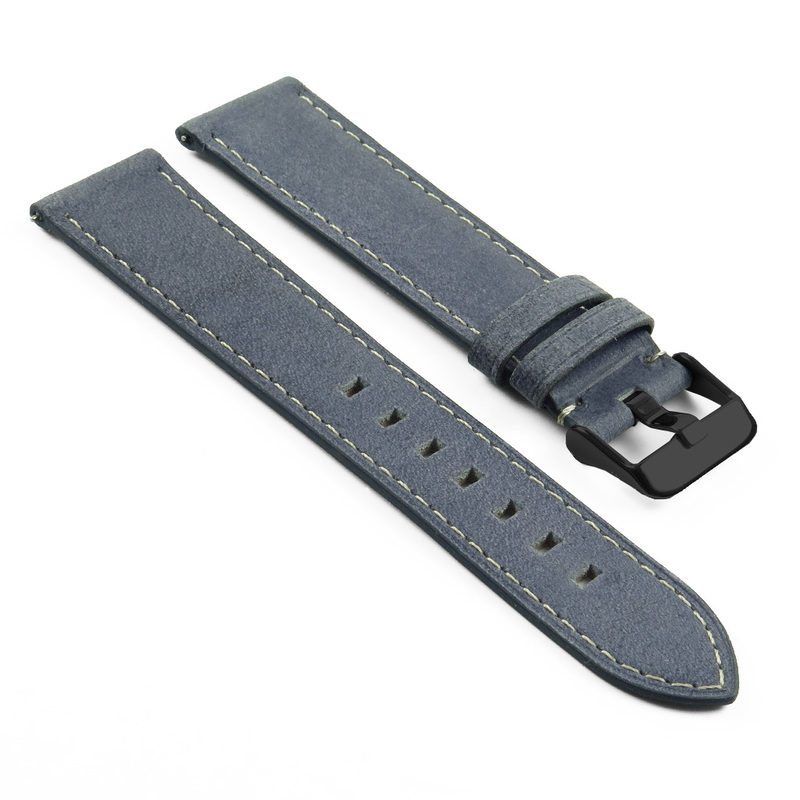 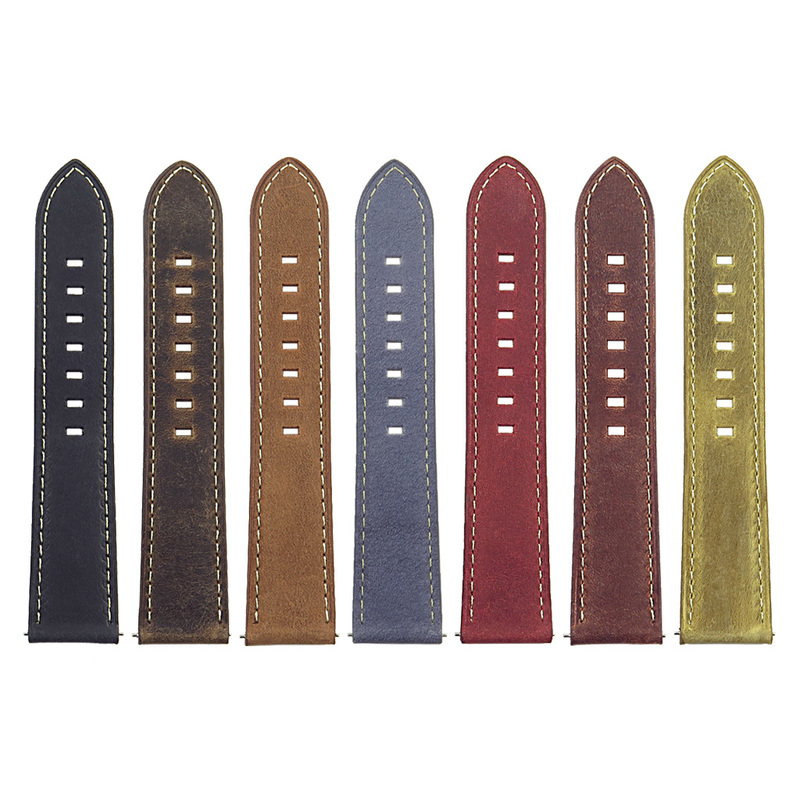 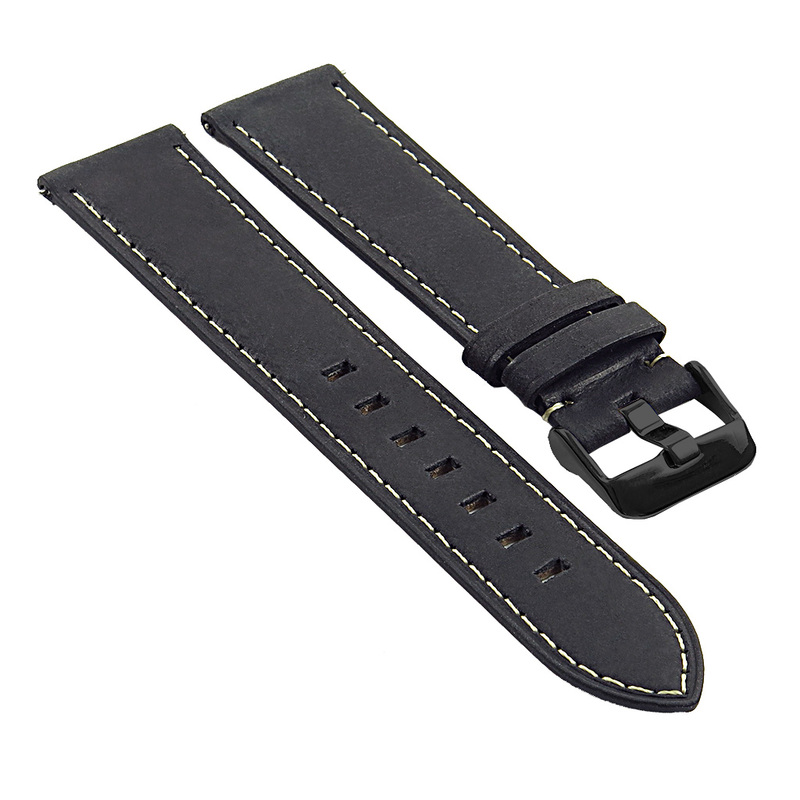 The strap is a great fit, comfortable, and gives the watch a classier look. The leather was stiff initially but has become a lot better.